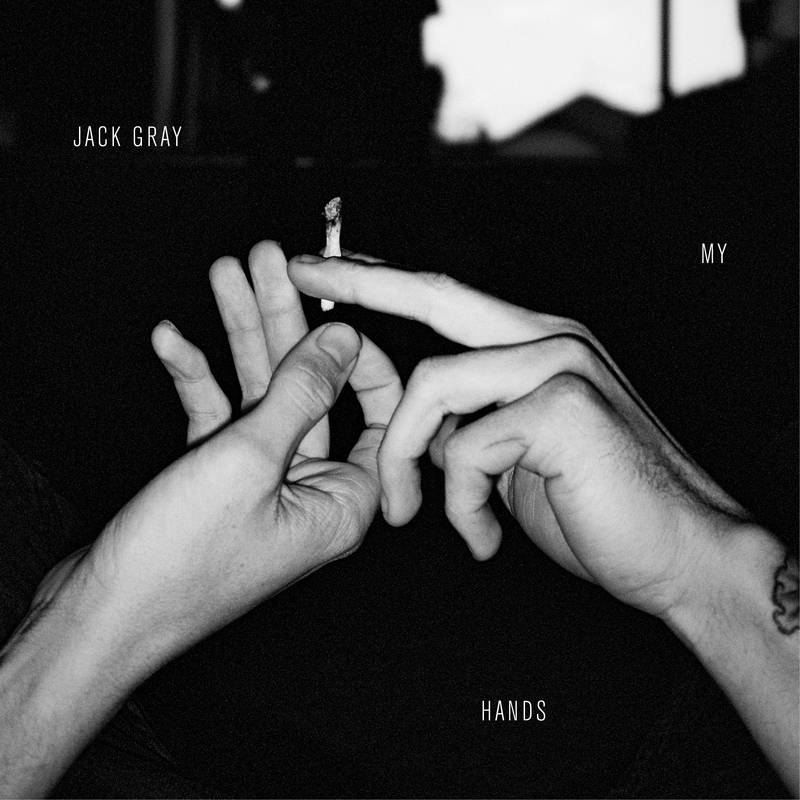 Introducing 19 year old Sunshine Coast-based singer songwriter Jack Gray – and his fresh new single ‘My Hands’. ‘My Hands’ is the singer’s first single of 2018 and follows on from his 2017 release ‘Red Rental Car’, which has amassed more than one million streams across the planet. And Jack’s star continues to rise, thanks to live performances across Europe, the US and here at home in Australia. ‘My Hands’ is a goodie; out and out pop, with intricate layers of electronica and a catchy chorus that’s bound to get stuck in your head. It’s a seriously decent local pop single which, with the right amount of radio support, could be a chart monster. Listen to ‘My Hands’ below.